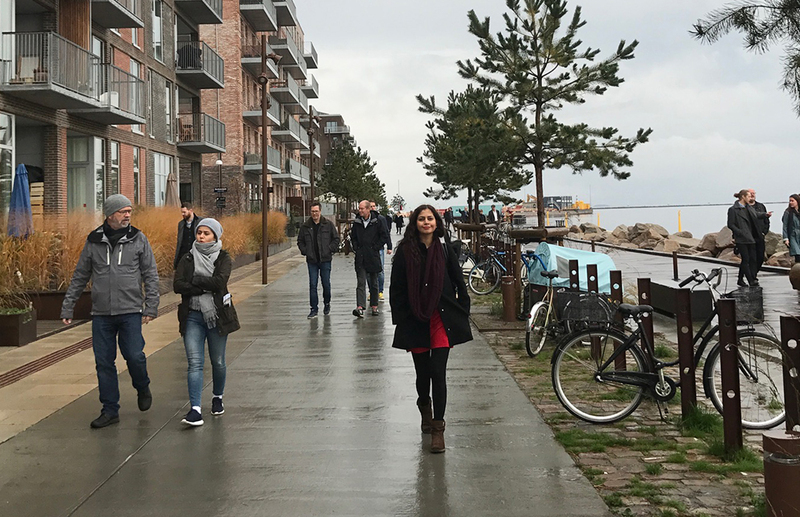 Scaledenmark hit the pavement with Arcasa Architects on a 4-day study tour throughout Copenhagen and the Øresund. 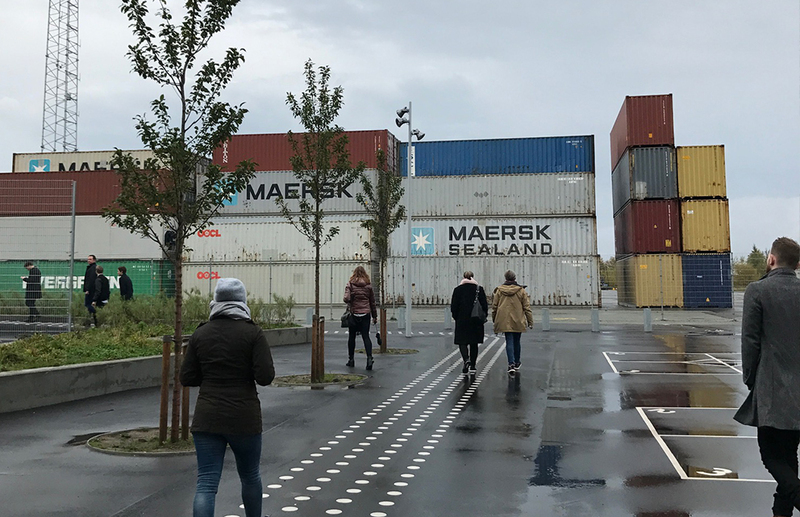 We explored the progress of development projects such as Ørestad, Sluseholmen, and the Carlsberg District. 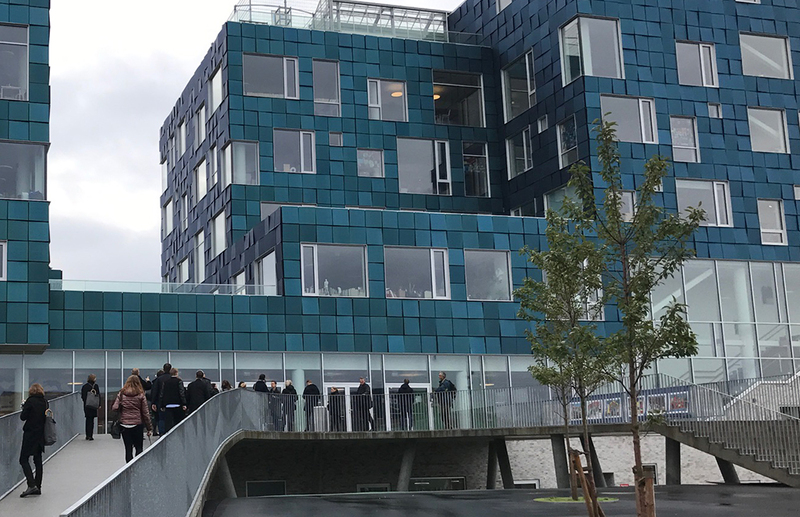 We also saw some of the latest builds in the city, including KU.BE (MVRDV / Adept), Axel Towers (Lundgaard & Tranberg), Krøyers Plads (Vilhem Lauritzen / COBE) and CIS – Copenhagen International School (C.F. Møller). 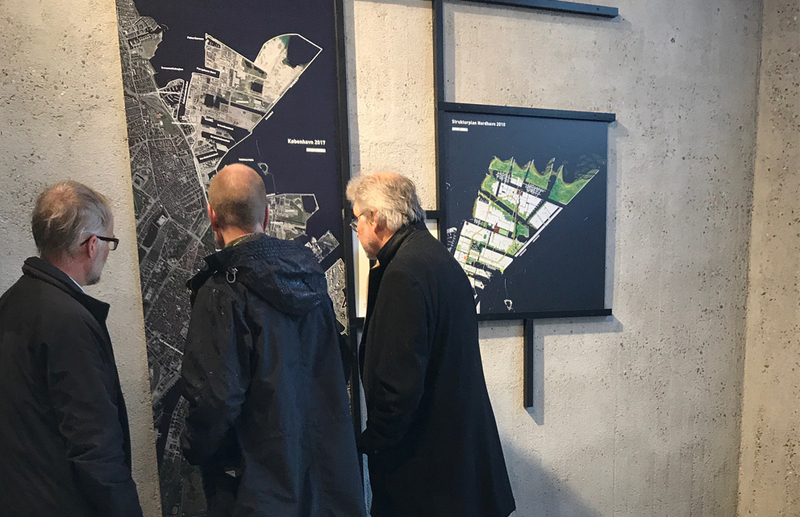 The tour ended on a high-note with a walking tour through the Århusgade district in Nordhavn, and a wonderful celebratory lunch at Restaurant Paustian. We look forward to following the design achievements of Arcasa. We hope they were inspired by Copenhagen!